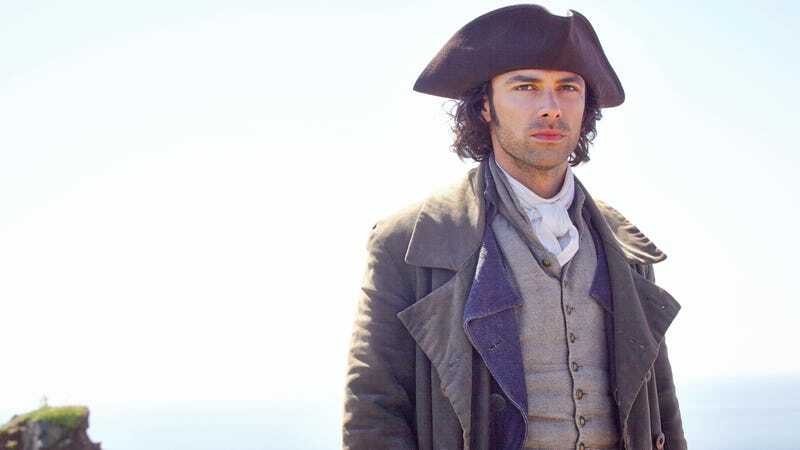 The good news is that Poldark is returning for a second season. The bad news—for the thirsty costume-drama fans out there—is that there will be no reprise of the first season’s shirtless grain harvest in upcoming episodes. In fact, it sounds like you can’t expect any bare-chested outdoorsing at all. “Unfortunately autumn is very chilly in Cornwall, so he won’t be doing any in that,” said writer Debbie Horsfield at an event in London, the Guardian reports. Truly, nature is cruel. “Who knew that one photograph would go global and there wouldn’t be a day in six months when it wasn’t in the paper? Normally after a show has had its first episode you’re kind of begging the press to show a bit of interest. Which comes as a surprise. Had they seen that footage? Surely we can at least expect some bare-chested indoor smoldering. Come on. For the fans.